On the webinar, Jenn Deering Davis, VP of Customer Experience at Union Metrics, sat down with Russ Sommers, VP of Marketing at Trendkite, to discuss the crossover between social media and PR and walk through how to use social data to make smarter marketing decisions. We pulled out some of our favorite points for a quick recap. Let us know what you think! A major theme we discussed that occurs in marketing is the PESO model, which refers to your paid, earned, shared and owned media. 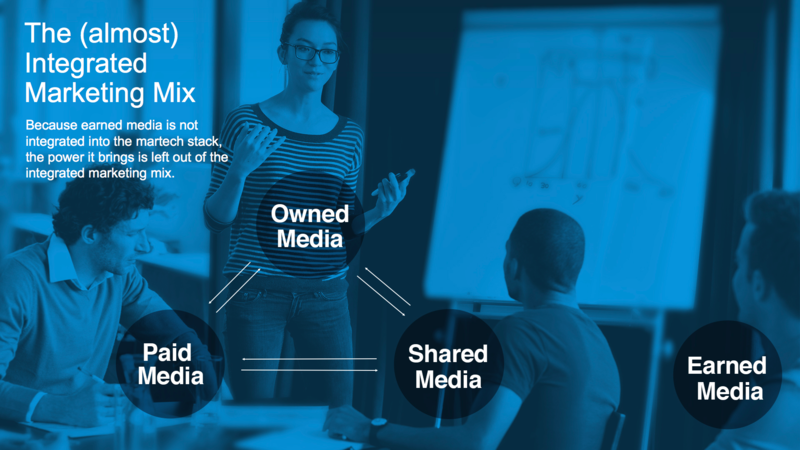 For brands, we’re seeing owned, paid and shared media are increasingly tied together. 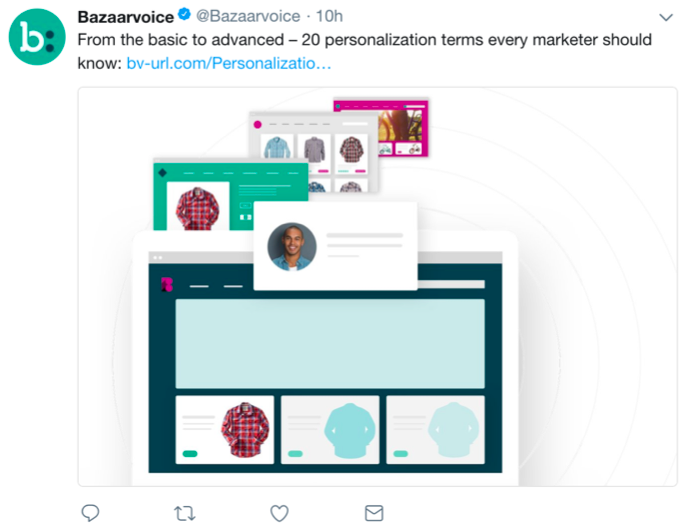 Just think of a typical marketing technology stack: There’s an email software like Marketo to promote owned media; there’s Google Adwords to manage paid media; and social media platforms like Twitter to monitor shared media. But often, earned media (or PR) is left on its own and that’s where we see a huge opportunity for marketing and PR teams become more aligned. In marketing and sales, you typically see brands using funnels to understand the pipeline and establish metrics at every stage. 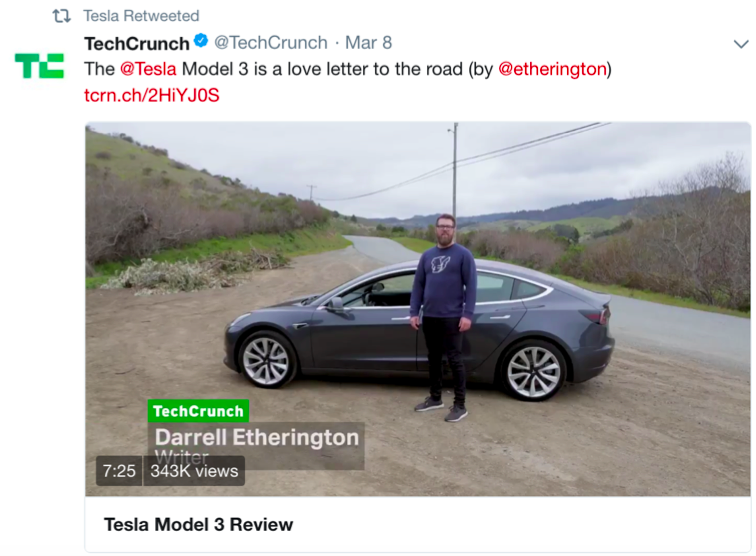 TrendKite has a similar model – the communicator’s funnel – that they’ve applied to PR and communications but can easily be translated to social media. Digital impact: While digital impact has typically been a measurement that marketers are responsible for, PR professionals need to become familiar with measuring the digital impact of earned media, including social amplification. 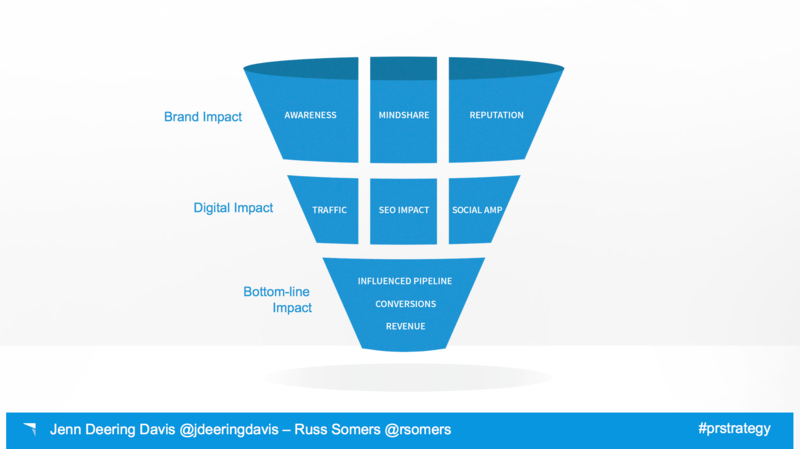 Bottom-line impact: At the bottom of the funnel are the ROI metrics. With good measurement framework and the right metrics, PR and marketers can prove their bottom-line impact. What can your brand do to stand out in the sea of noise? There are lots of ways you can find content that can help you stand out and at Union Metrics, our favorite recommendation is to experiment. Experiment with your content to see what your audience likes and doesn’t like and take note of the variables you’re changing. We also recommend working across teams, and not just marketing and PR, but customer support, product and more. It never hurts to have a fresh viewpoint. Most importantly? Measure, measure, measure! Use social analysis to track your progress on social media and learn more about your target audience. Amplified/direct engagement: Measure both the direct engagement on your owned content but also the amplified engagement on your earned media. 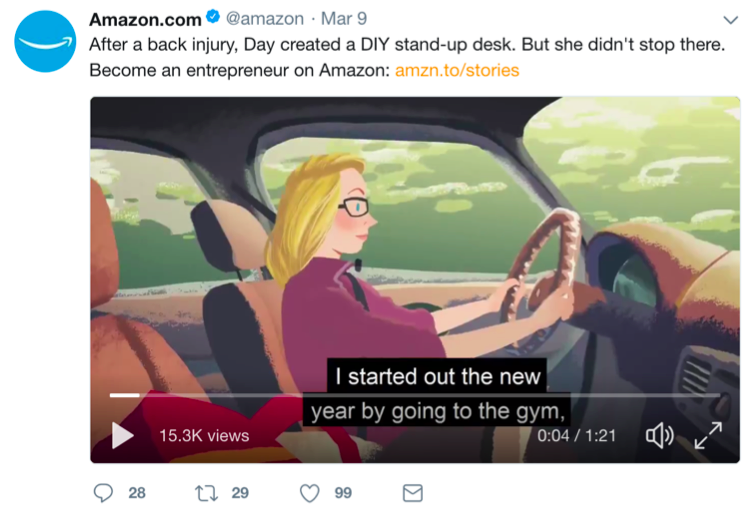 Actual impressions and potential impressions: Helps you understand which of your content is getting traction. Audience reached vs audience engaged: What can you learn about the audience seeing your content versus the audience engaging with your content. What’s the difference between these 2 audiences, and how can you make your content resonate more with your reached audience? 1. Build credibility by powering your social feed with trustworthy third-party editorial content. “Atomize” earned content by turning the most powerful (and click-worthy!) quotes into tweets that link back to the piece. 2. Identify themes that resonate with your audience by tracking which earned media gets the most social amplification. Drive traffic by driving these themes into your social feeds and linking back to your owned content (site or blog). And remember you can catch the full recording here.